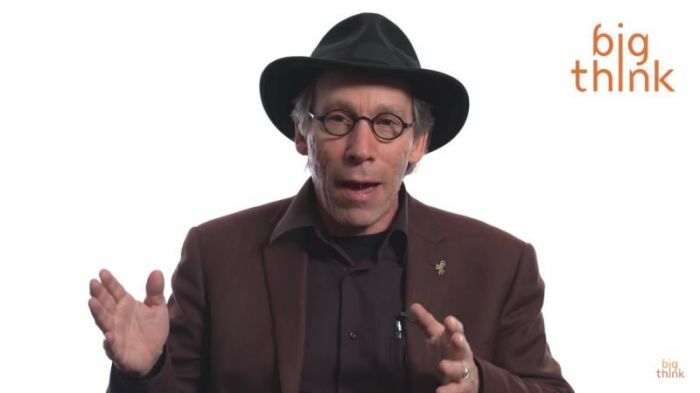 Three major atheist organizations have announced they are cutting ties with physicist and skeptic author Lawrence Krauss over recent allegations of sexual misconduct. BuzzFeed News released a story last month detailing the accounts of multiple women who have accused Krauss of sexual harassment over the past several years. 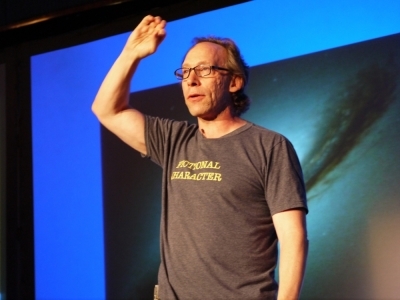 The Washington, D.C.-based American Humanist Association announced last Friday that their Board of Directors had taken multiple actions, including the removal of Krauss from their pool of featured speakers and considering rescission of his 2015 Humanist of the Year Award. "There was a time when nontheist organizations wouldn't appropriately address unethical conduct of their leaders, seeming to prioritize outspoken secularism over all else," stated AHA Executive Director Roy Speckhardt. "But I'm pleased that some progress is apparent with the nontheist movement waking up to the need to seek justice." The Wisconsin-based Freedom From Religion Foundation announced last Thursday that its leadership took a vote to cut ties with Krauss soon after the BuzzFeed story was released. In a short statement, FFRF noted that they found the "well-documented allegations of sexual misconduct against Lawrence Krauss" to contradict "FFRF's commitment to feminist values." "Krauss had joined that board, which is purely an honorific, about two years ago. The board vote was taken promptly after the first BuzzFeed article was published online," explained the prominent secular group. The Center for Inquiry, based in New York, announced on its official Twitter account last week that it was ending its ties with Krauss, noting that it has "zero-tolerance for sexual harassment." "Serious allegations have been raised regarding Lawrence Krauss, and we suspend our association with him pending further information," tweeted CFI. A notable author and professor at Arizona State University, Krauss has been an outspoken proponent of secular ideology, declaring in a 2017 Big Think video that human beings are "a cosmic accident." "We make our own purpose, and it seems to me life is more precious because it's temporary and accidental, and we should take advantage of that," argued Krauss. "And we have evolved brains and that allows us to ask questions not just about how the universe works but how we should behave." In addition to the atheist groups severing ties, ASU decided last week to suspend Krauss pending further investigation into the allegations, placing him on paid leave and banning him from campus. In response to the accusations, Krauss himself released a lengthy statement denying the allegations and putting forth counter claims to the various specific evidence brought forth by BuzzFeed. Krauss dismissed the report as "a libelous story defaming me specifically, and by association the skeptical and atheist community in general." "Has my language or demeanor sometimes made others feel uncomfortable? Clearly yes, and for that I sincerely apologize," said Krauss.